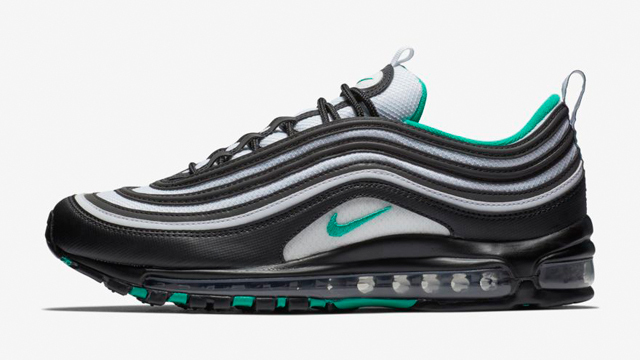 New colorways in the Nike Air Max 97 continue to impress including this “Clear Emerald” release that’s now available. 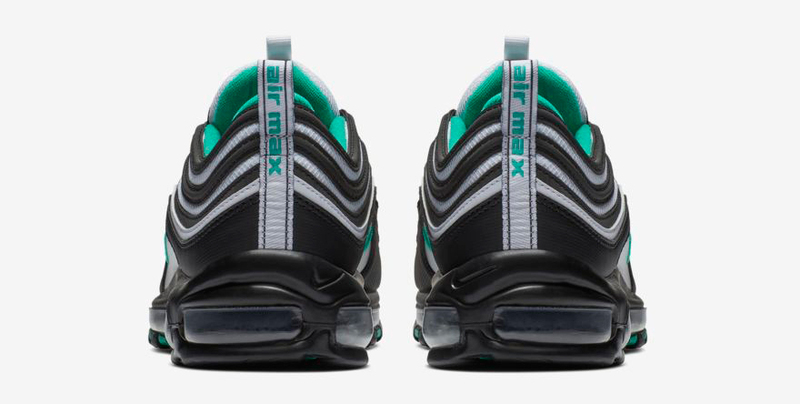 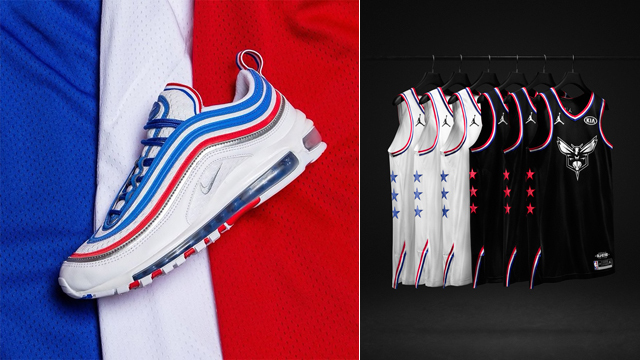 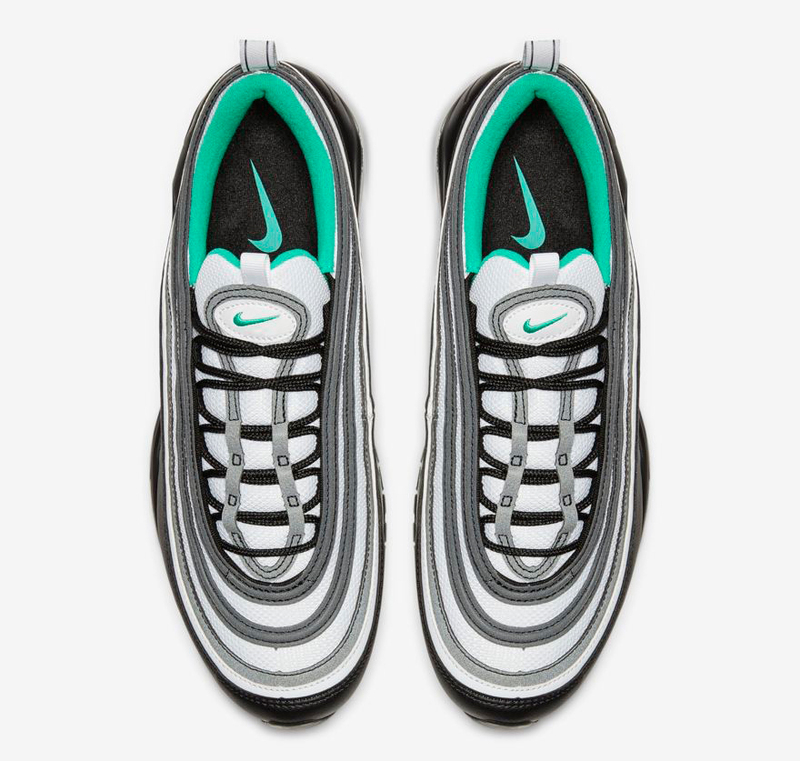 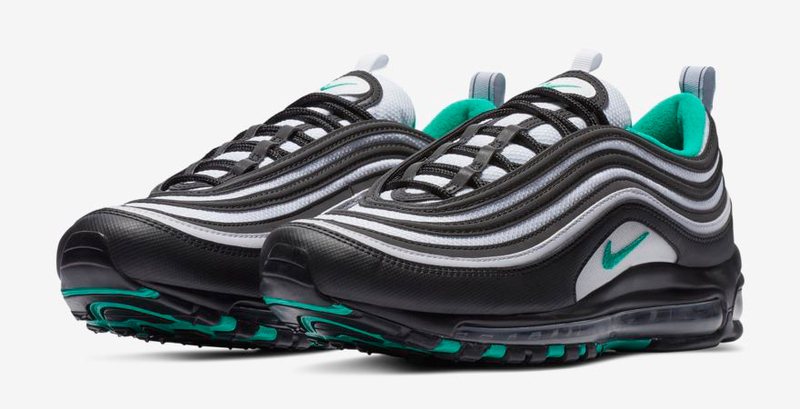 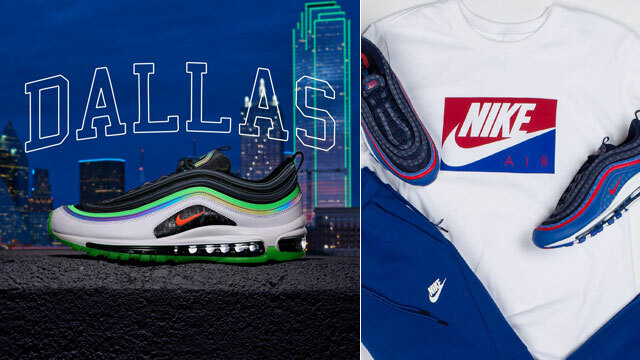 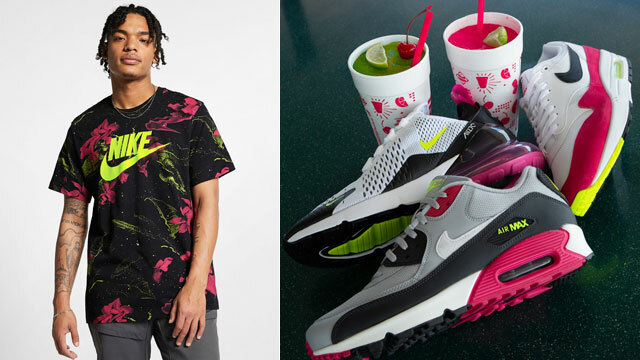 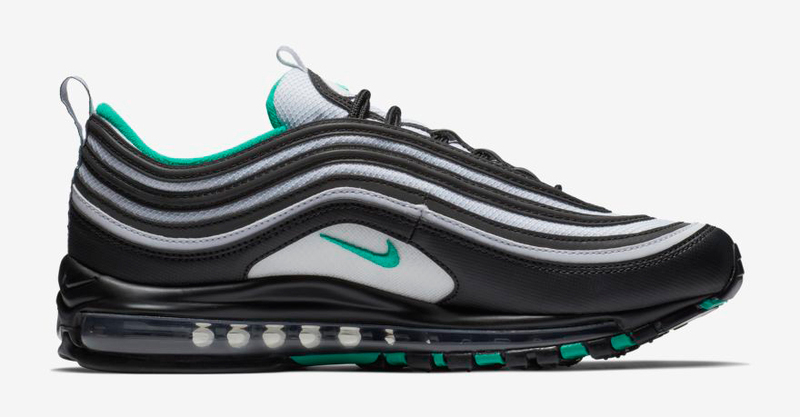 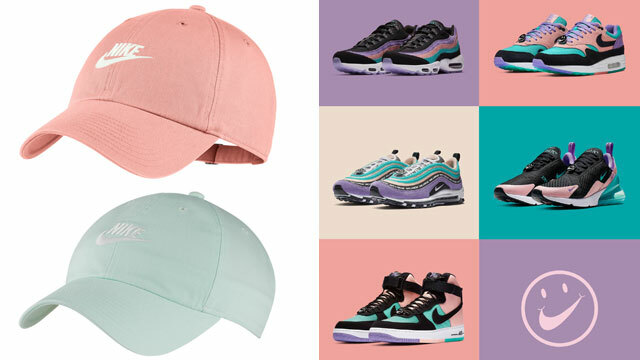 Featuring a black and white composition with emerald green accents for a nice dose of pop color in key spots, these Air Max 97 retro runners look pretty solid, perfect for lacing up during the fall season. 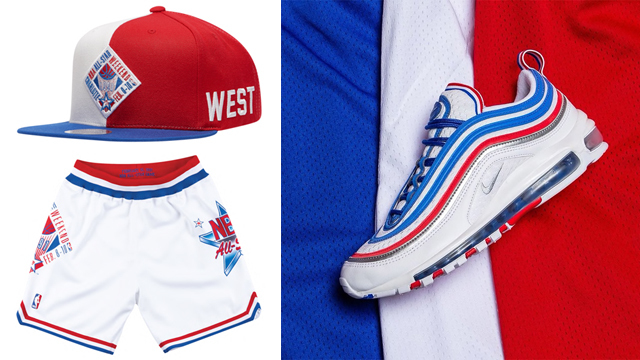 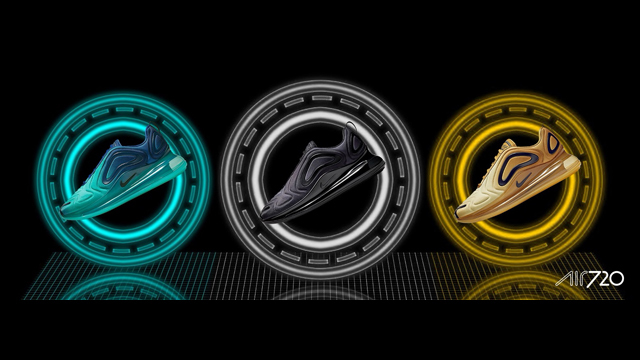 Peep a few more pics of the kicks, along with links to where you can pick up a pair below.